The Aim Brass and Woodwind Program, sponsored by the Divine Family, trains students in trumpet, horn, flute, clarinet, saxophone and bassoon. 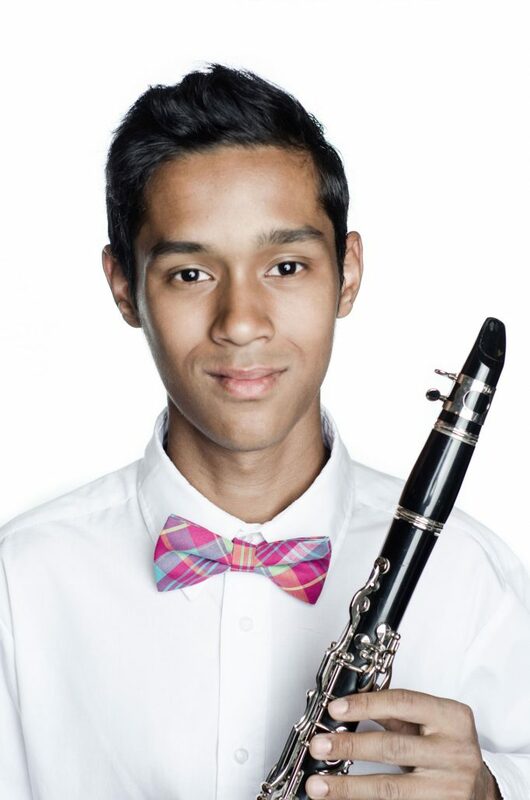 Our energetic students work with faculty, learning technique and developing a high level of performance ability in classical and contemporary styles. 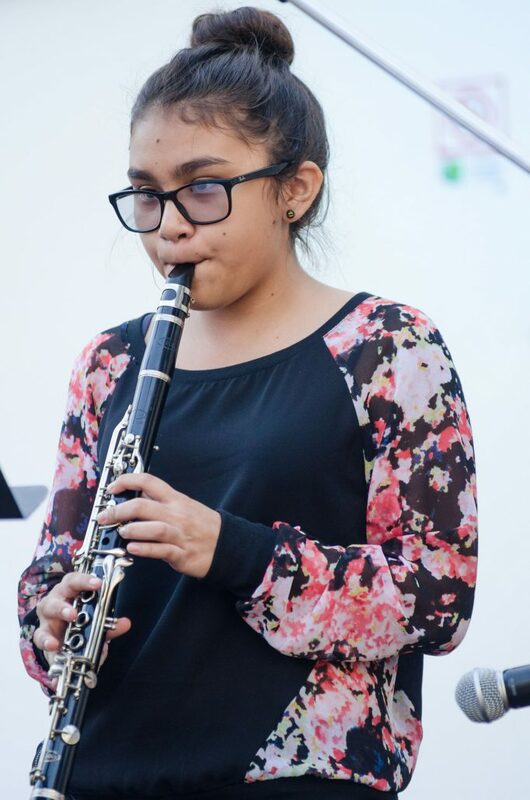 Students can also participate in chamber and ensemble groups including Chamber Winds, Flute Choir, Saxophone Quartet and Mariachi Floriciente. The Aim Brass & Woodwind program is taught by highly-trained faculty, all faculty have advanced degrees and 50% have their doctoral degree in the instrument they teach. 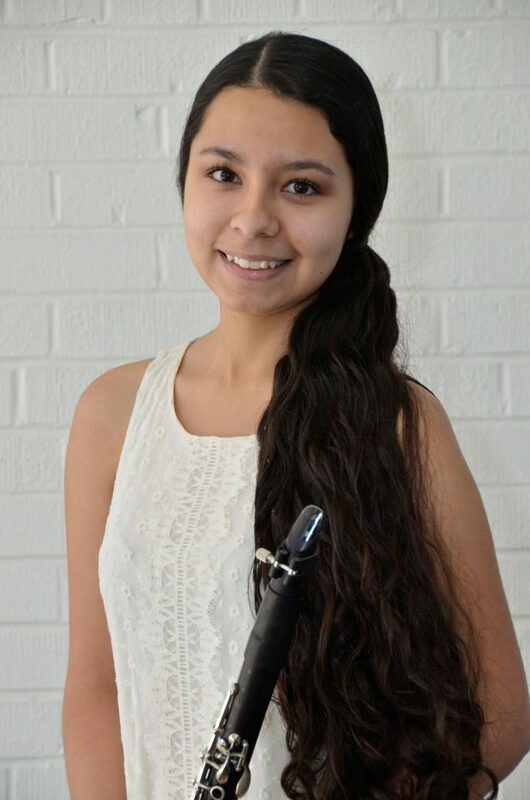 High-school students consistently place in the Arizona Orchestra and Band Directors Association (ABODA) competitions including Regional and State and have been awarded honors such as the Jack Kent Cooke Scholarship Award. 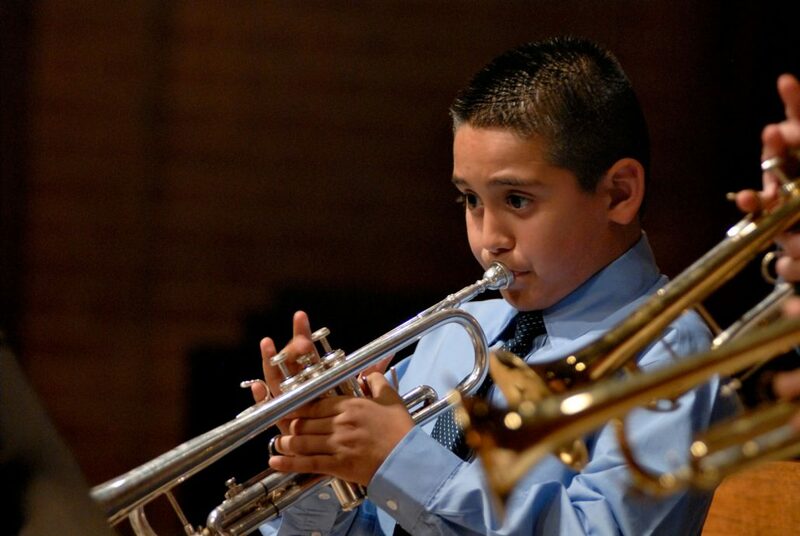 Enrolled students are loaned an instrument.